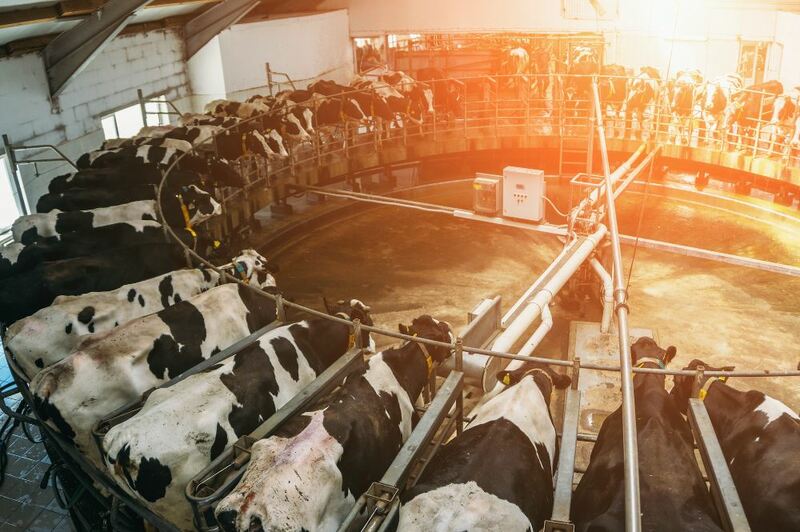 UK dairy farmers are leaving the industry in record numbers according to new data* – with vegan activism and changes to data laws being cited as possible causes. This is so high – especially compared with the data from October 2017-2018, which shows 79 farmers quit – that the FSA is reportedly ‘working to see if the number is an anomaly’. “The recent introduction of GDPR means the FSA may well have had a clear out of dairy farmers on its books who have already quit the industry but neglected to inform them,” they said. Project Calf told Plant Based News: “We have been overwhelmed by the number of people coming forward with interest in project calf, we are receiving reports every day from people who have done farm visits and sent in what they have found. Despite the number of dairy producers falling, the number of dairy cows in the UK has remained fairly stable in recent years – with the latest data showing a small increase. “Figures for December 2017 show the total dairy cow numbers stood at 1,904 million, an increase of circa 12,591 heads on June 2017 and an increase of 6,432 on December 2016,” said AHDB.